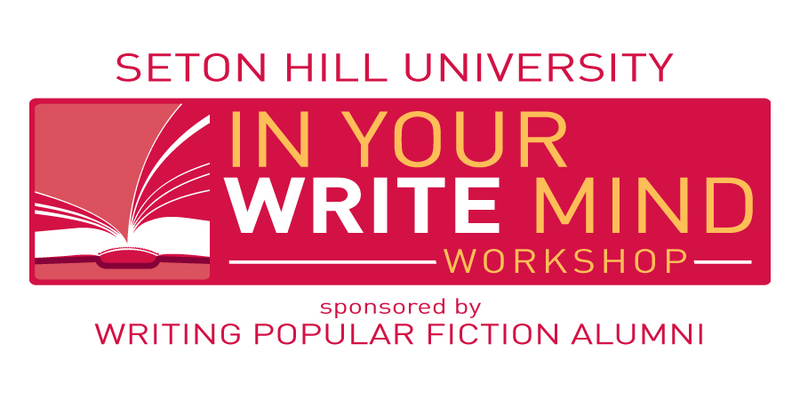 As part of the In Your Write Mind Workshop I attended a few weeks ago at Seton Hill University, I gave an hour-long class on Deep Point of View. A number of people wanted a handout, which I didn’t make. And then my writing mentor, who gave a three-hour long class on Point of View to the Writing Popular Fiction MFA students upstairs, sent those students in my direction for more information on Deep Point of View. And me without a handout. Lesson learned. Next time, make a handout. In the meantime, I thought I might as well turn the class into a series of blog posts. This is the first one. Just what is point of view, anyway? Well, it a narrative mode used to convey the plot of the story to the reader. It’s the way the reader travels through the story, and the perspective through which the reader experiences the events in the story. It’s also how the author controls the reader. Oh yes, authors manipulate. We dole out bits, toss out story problems, make readers question, then slowly, slowly, give them what we set them up to want. Point of View is just one tool in the kit. We often think of Point of View as the “person” of the story–First, Second, or Third. All three narrative modes have a certain depth, or closeness they bring the reader to the character. First person (I ran from the room.) is one of the closer points of view. The reader rides along with the narrator, who is also a character in the story. That character, more or less, tells the story to the reader. Observations are filtered through the character, the reader experiences the characters thoughts, voice, and bias. Second person (You ran from the room.) is also one of the closer points of view, as the reader essentially becomes one of the characters in the story. Again, observations are filtered through what the reader/character experiences in the prose as well as the thoughts and voice the reader is given. However, second person can be off-putting to many readers who do not want to be that actively or noticeably involved in a story. Some readers will have a difficult time suspending their disbelief when they read something like “You climb the stairs.” Especially when they’re sitting on a couch. Third person (He/she ran from the room.) is the point of view that has various levels of reader immersion into the story and characters. An author can set the reader up as a distant observer or drop them down under the skin of one character at a time. Or the reader can end up somewhere in between those extremes. Third person is also the point of view where an author can tinker with the level of reader immersion. It does not–and probably will not–stay the same throughout the novel. So that’s a basic overview of point of view. I’ll make a quick note about tense–tense isn’t so much about how close the reader is to the character but how close the reader is to the events in the story. Present tense often has more of a sense of immediacy and tension that past tense may not have. Future tense, like second person, can be off-putting, since we don’t normally think of telling whole stories in terms of what will happen. For my next post, I’ll talk a bit more about Third Person and levels of reader immersion. Great blog post, Ann! Have you thought of turning it into a book? Thanks Sally! I hadn’t thought of a book… mainly because there are so many good books on POV already. 🙂 I took the photo on my trip to Florence in 1999. I have yet to find a good book on POV. For the most part I rely on the ancient CHARACTERS AND VIEWPOINT by Orson Scott Card and bits from Janet Burroway’s textbook. Everything else I’ve looked at tries to reinvent the terminology or overcomplicates things. Beginning writers need a no-nonsense down-to-earth guide to the practice and possibilities in POV choices. Have you read The Power of Point of View? I read through parts of that when working on this class. It’s a decent book.